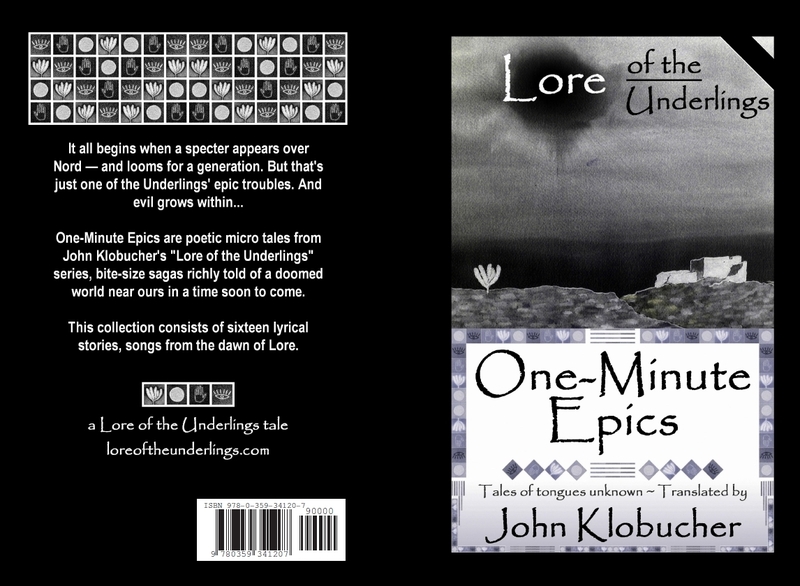 And so the Lore continues on my visual blog, Art of Lore (art-of-lore.com). There you’ll find original paintings and digital images that explore the wonders of my sci-fi fantasy world — and our own. I hope you’ll visit!